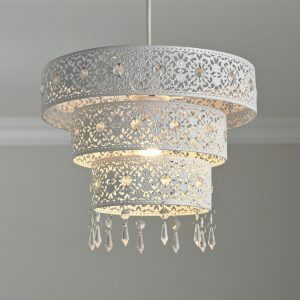 Chandeliers now are everywhere and hang in almost every home and in public buildings. Do you know what the beginning of chandelier was? How crystal chandeliers are made? 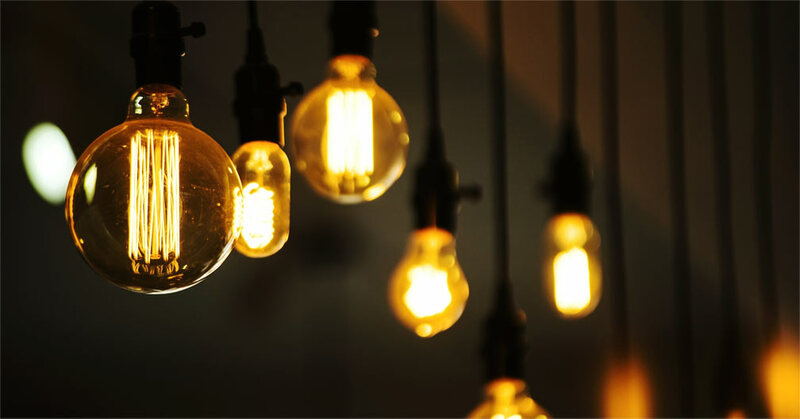 It is worth mentioning here that crystal chandelier are made of glass, but not any type of glass that it is not made like the glass in windows, cups, etc. So how does crystal chandelier differ? 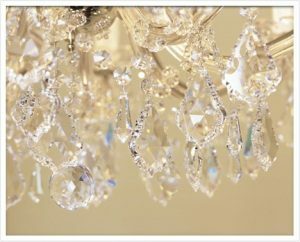 To answer this question it is crucial to know exactly how crystal chandelier is made and the materials used. 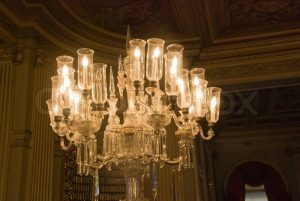 Crystal chandeliers are made by fusing intricate glass parts at insane temperature and milting silica sand in a furnace along with lead, hot ash, and other ingredients. Combining all these materials, especially lead oxide, makes crystal more heavier and more sparkling and the more lead oxide is added, the better it becomes in reflecting the light. Then it is the time to make the arm of the crystal chandelier and the craftsman shape it as he wants using specific tools. 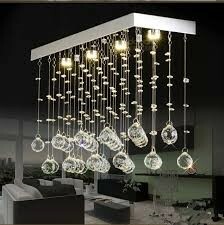 They make the crystal chandelier piece by piece by manually; it is quite dangerous and fabulous, as well. This type of crystal, the most qualified one all over the world, is manufactured by Swarovski AG in the Austrian Alps. Its manufacturing process is inherited and secret. 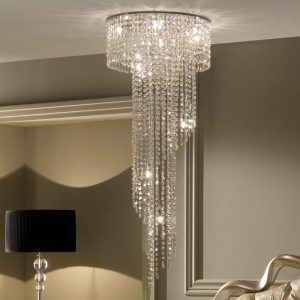 You can find Swarovski crystal chandelier glass in various sizes, colors and shapes. The machine making Moroccan Crystal (Gemcut) cuts the crystal glass in the shape of gem. 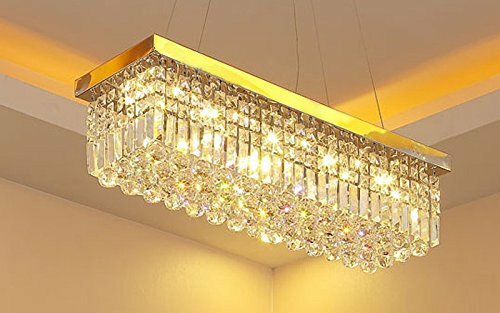 The characteristics of this type of crystal chandelier are: prismatic brilliance, visual purity, sharp faceting and precise polishing. Spectra Crystal is a reliable quality and machine cut for Swarovski. 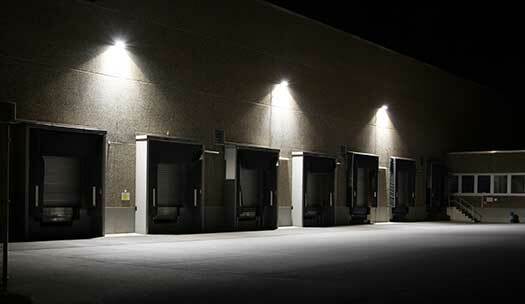 The crystal provided by Spectra Crystal is clear and with high quality. 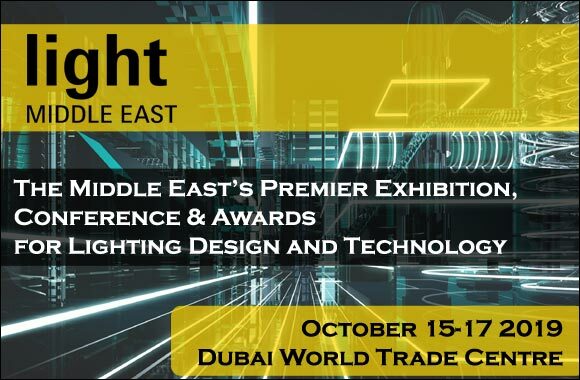 In addition to that, it is considered the optimal choice for uniformity of sparkle, light reflection and spectral colors. The chandeliers made from Turkish Crystal are mostly cut manually and the styles back for centuries ago. Since the crystal is handmade, the first process of manufacturing it is cutting done by hands via two stages; after that, the crystal is polished on a wood wheel. 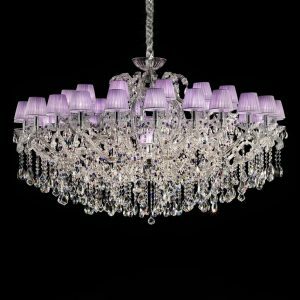 The most distinctive feature of this type of crystal chandeliers is the gorgeous styles with modest price and with a high quality. Can you imagine how glorious the crystal comes from historical Venice? It is worth mentioning here that, unlike other types of crystal, Italian crystal is fire-polished not made manually or via machine cut making it the most fabulous type with modest price. On Crystal Palace you can find a wide range chandeliers with any design, style, and quality you want.